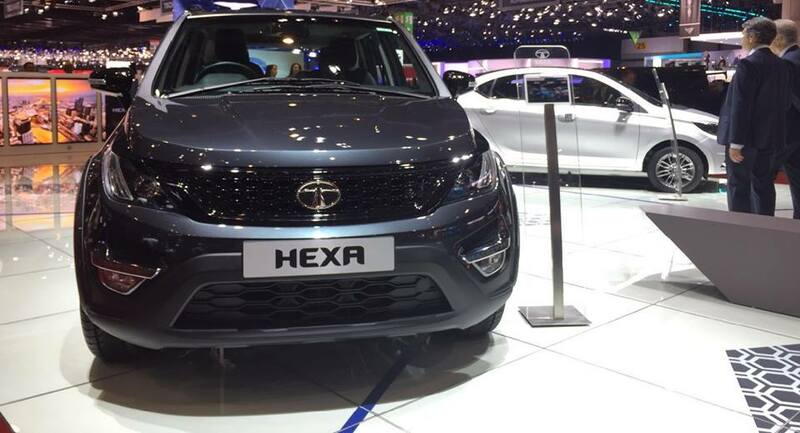 Tata Motors has displayed its newly designed SUV model, Hexa Tuff at the 2016 Geneva Motor Show. 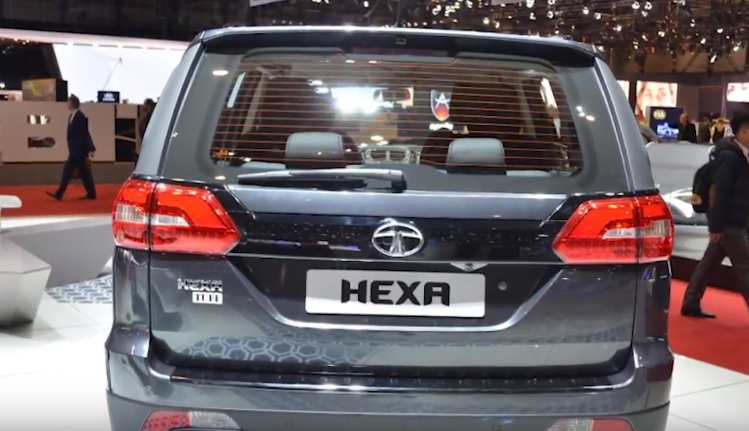 You don't need to be surprised, it's just a personalized version of the Hexa, which appeared earlier in the 2016 Delhi Auto Expo. Now, the displayed model comes equipped with some additional features, while the dimensions and other technical specification look similar. Starting with dimensions, the car is measured at 4,764 mm in length, 1,780 mm in height, 1,895mm in width and at 2,850 mm of long wheelbase. In terms of features, it gets a new rear bumper attached with a “TUFF” badging and an extra bicycle carrier, which can accommodate three cycles at a time. Inside the cabin, it has been loaded with navigation system, 3D mats, an intelligent head-up display and a tyre pressure monitoring system. There are also some similar features at the front such as projector headlamps and a honeycomb grille. The powertrain is also similar to the earlier introduced model that is a 2.2 litre four cylinder VariCor 400 diesel unit, generating 153 Bhp of power and 400 Nm of torque. The engine is mated with both manual and automatic avatar consisting of a six-speed gearbox option. Maybe I am not all correct, but the production of this variant has already begun in India and it would be launched in the country soon.